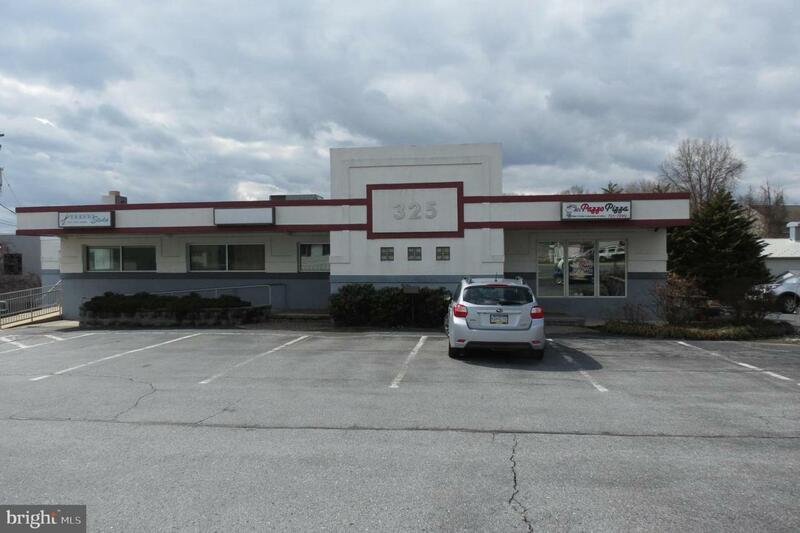 2,850 SF of professional office space in high traffic location on Route 272. Includes eight (8) private offices, reception area, kitchenette, and lower level storage. Features 26 on-site parking spaces.